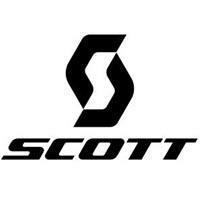 Simplicity, precise fit and comfort sum up the SCOTT Aspect Sport short finger women’s glove. Its lightweight mesh construction on the top of the hand offers good ventilation and the one piece palm construction with medium padding reduces bulk. With a wrist closure and nose wipe on the thumb, no wonder this is a go to glove for every rider. The Medium palm construction uses a slightly thicker foam and multiplies protection zones on the hand to achieve the best combination of comfort and protection. 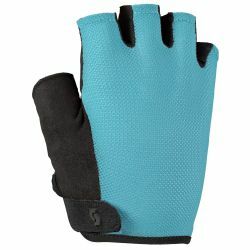 Made to absorb vibration, gloves featuring the Medium padding are perfect for riders looking for comfort.